« They hire poor people from around the world to take part in the hostilities. Among them are Somalis and people from Sudanese tribes. However, there are also Europeans, Americans, Colombians. 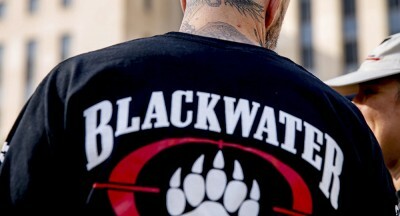 These are contractors from a structure known as Blackwater. This division includes around 400 people, » Luqman told RIA Novosti.